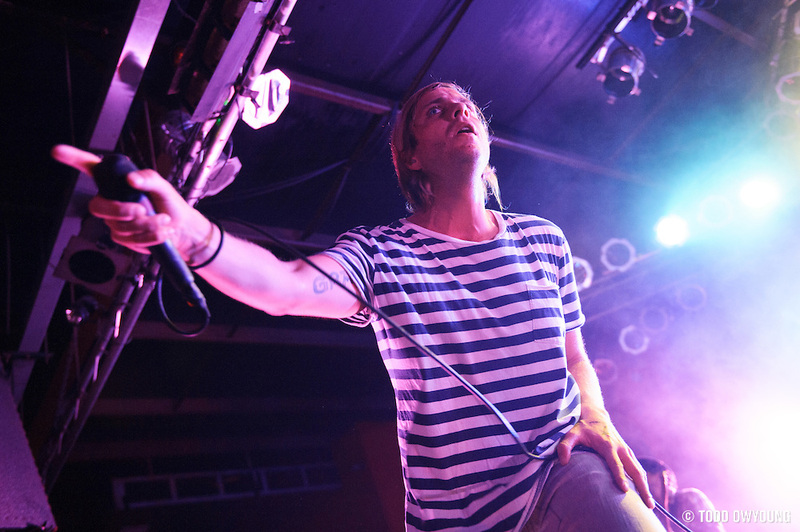 Here's a quick preview from Awolnation's really, really sold out show at Pop's this past weekend. 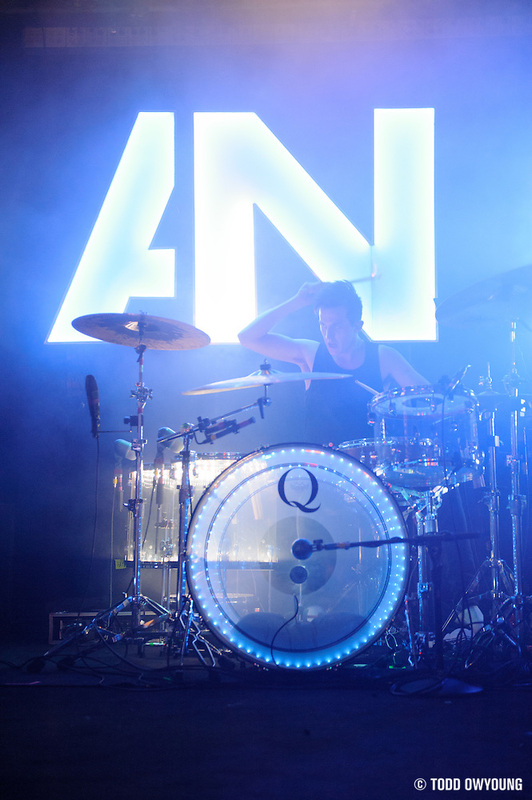 The over-capacity venue was truly heaving with Awolnation rocking the stage, complete with tons of crowd surfers enjoying the electro rock of this group. Full set and shooting notes coming up next! I was on the rail for this show. I seen you in the photo pit but was scared to say hi. These look really good, they seemed like they would be a fairly hard band to shoot only having 3 songs to do it in. The crowd surfers were crazy, the band was moving around the stage quite a bit. I am not a great photographer and I only had my point and shoot with me but I had the whole show to work with and only managed to get 4 good pictures. It was a very fun show though.